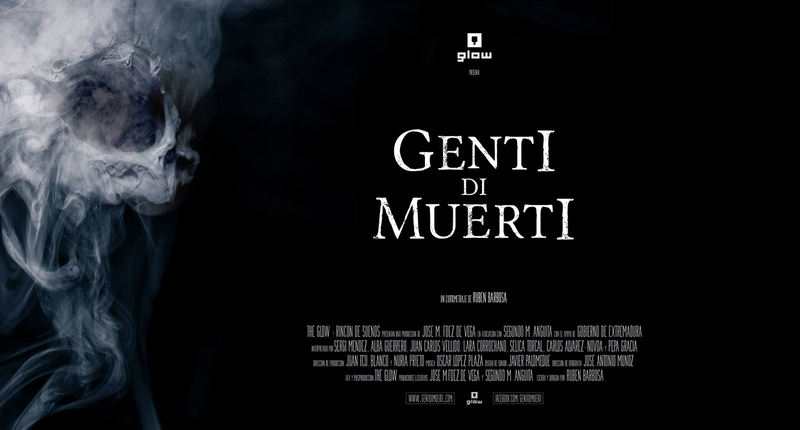 Alex Ruano » Genti di Muerti in Sitges 2014 !!! Genti di Muerti in Sitges 2014 !!! Yesterday, it was a great day. But that’s not the point. When I say it was a great day, it’s because the shortfilm is going to be presented at the Official Section of the 2014 Sitges Film Festival!!!. One of the best Film Festivals in the world, and arguably the best of them dedicated to Fantastic & Terror films. I can’t put into words what that means to us. Sadly, I did not participate on the shortfilm, but as a Glow member, I know how hard my colleagues & friends worked on it, the difficulties they encountered, and how they solved them with their passion, perseverance and effort. They deserve all the best so, congratulations !!!! PD: Jose, next time I’m in. Promised.